i live in Katy. 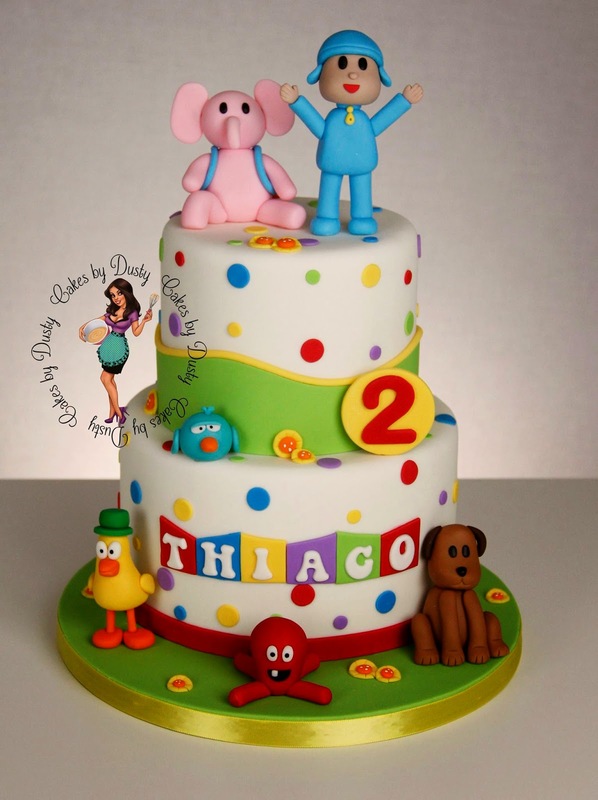 Is it too late to order a cake for a soon to be 3 yr old for this Saturday? He loves Pocoyo.